This guide is designed to help Revenue Cycle Directors and Billing Managers understand the tools and methods used by collection agencies to recover money owed to your organization by delinquent customers, patients and constituents. Outlining the three critical areas any good agency should excel in. Educating you on operational strategies that agencies utilize. 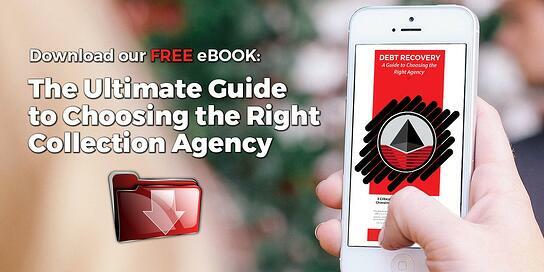 Providing important questions and tips that will help you select the best agency for your debt collection needs. Click here for more information about Simon's Debt Collection services.